This blog post, written for HP’s Business Value Exchange , entitled Furthering Your Business by Seeing Beyond is available for review at CloudTweaks.com. This post discusses customer service, empowerment and sales proactivity, supported by increasingly available customer data. Click here to read. Posted in Business, Sales, Steve Prentice, Technology and tagged Big Data, CloudTweaks, coffee, customer service, Keynote Speaker, retail, Steve Prentice, Technology on October 22, 2015 by Steve Prentice. For decades now, busy working people have struggled with time and tasks in the workplace. 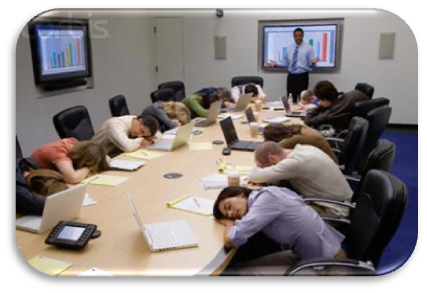 Meetings have been especially difficult, in that for all their great intentions, they are still identified as one of the greatest time wasters of all (followed closely by email). Consequently there is a strong economic incentive to refine the way meetings are run. However up until recently, there existed no practical alternative to the act of stuffing a collection of people in a room with the goal of having them emerge with some level of consensus.